Ever since I was in high school, I’ve been a huge fan of movie scores. Open up my old CD case from 15 years ago and you’ll find it full of things like Titanic, Congo, Crimson Tide, Legends of the Fall, and Braveheart. Movie music can make or break a film and it’s a subject I’ve always wondered about. EnderWiggin.net recently got the chance to talk to Ender’s Game composer Steve Jablonsky, who I’d previously met on the red carpet at the premiere in Los Angeles. We talked about what influenced his choices in developing the Ender’s Game score and I was very pleased to hear that the score was inspired mostly by his initial reaction to the film. Jablonsky had never heard much about the book other than the synopsis and the studio did not supply him with much more than an inquiry as to whether he’d read the book. With the book’s twist preserved in the film, Jablonsky was very moved by Asa Butterfield’s performance. “Usually the final reel of a film like this is just one long action scene of the hero saving the world,” he explained. “But [with] this there was no action in the final reel. It was all story-driven and all about Ender and his meltdown and how he’s dealing with the revelation he had. 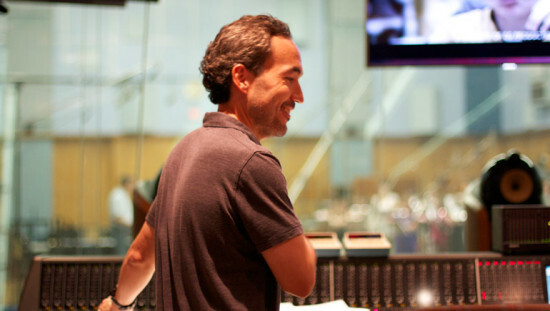 All of that took me by surprise.” That surprise caused him to approach the film’s score differently than he normally does and in the first meeting with the filmmakers this contributed to an early decision to incorporate strings into the score. 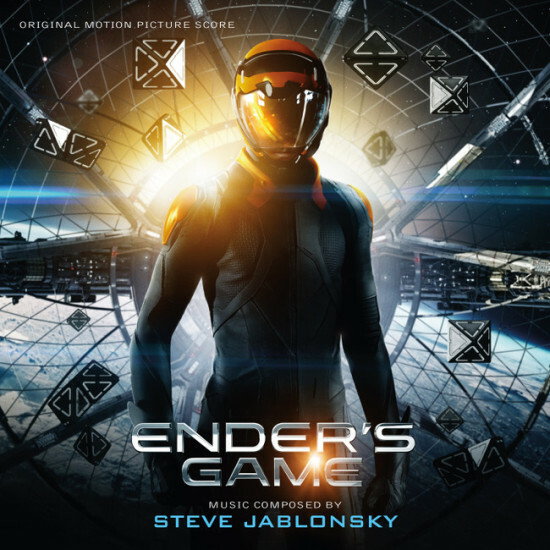 When I asked what his favorite track from the album was, Jablonsky said he had a particular liking for two tracks, one being Ender’s War, which is the main theme for the film and used throughout. His second was actually the same one as mine, Ender’s Promise, though his favorite part was the first half that scores Ender’s encounter with the hive queen and mine is the second half when it segues into the booming credits music. After listening to me rave about how important credits music is to a film’s closure, he related a rather odd and humorous story to me. “A little inside funny thing, the first time I watched it, when he opens his eyes, the U2 song Beautiful Day kicked in right when his eyes opened; the chorus of that song. […] It felt so strange.” he laughed. “Suddenly we have this pop song coming in after everything that just happened. Maybe the first thing I said to them was, “Tell me you don’t want to actually use that song right there.” Fortunately, it was just an idea someone had and they definitely weren’t going to go with that. Still, imagining such an alternate ending is funny in hindsight. “It’s not the song’s fault. It’s a great song but it just did not fit that moment at all. But we got that right out of there.” I think I speak for a lot of us when I say that’s something we’re grateful for. 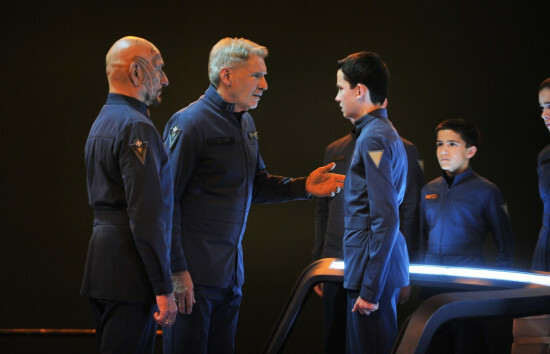 The Ender’s Game score can be purchased on Amazon. Loved the Score, he did such a great job.